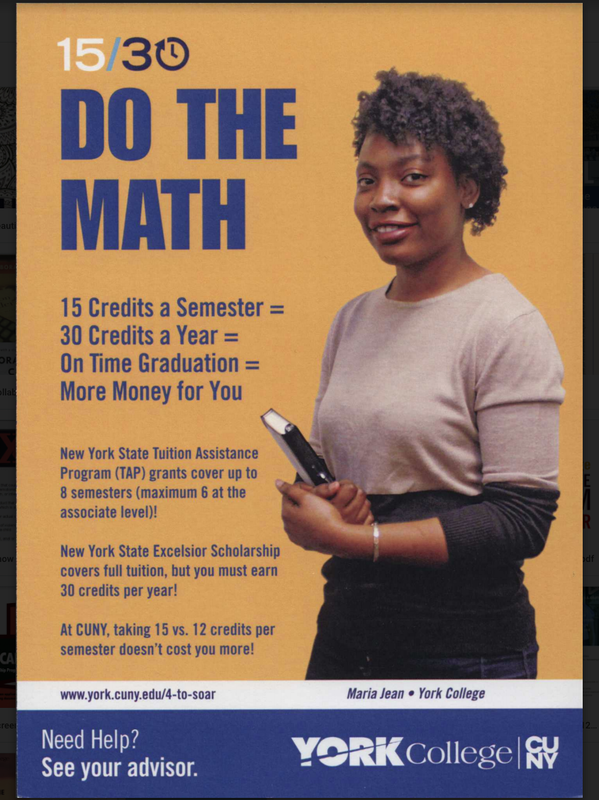 York college hosted the annual Hear Her Call Caribbean- American Women’s Theater Festival on March 29 in the Milton G. Bassin Performing Arts Center. In total there were 7 one act plays that were all performed by 7 actors of different nationalities. 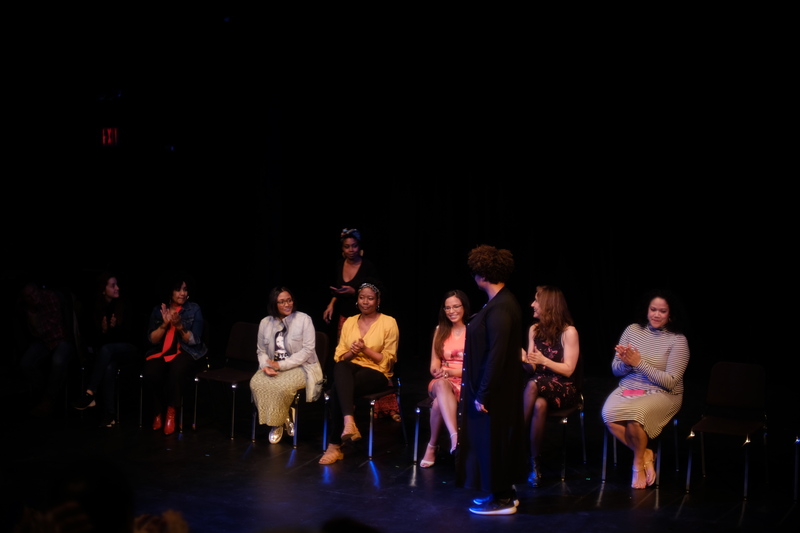 Each play also allowed for the audience to explore different cultures and see “7 different Caribbean-American women’s views on issues that need to change in society,” said Christopher. AnJu Hyppolite, one of the actresses participating in the play, said she signed up to act in the festival so that she could help bring life to the stories being told by the Caribbean playwrights. The Dark Creature by Rossely Harman, who was born in the Dominican Republic, was a play based on the tale of El Chupacabra that Harman heard growing up. It was terrifying to see actress Wendy Arimah, talking about a mysterious creature who she wanted to kill. This was the beginning of Amirah’s rage and anger that had built up against the people who had enslaved her race. Arimah explains that she is not a product that could be sold into slavery and is in fact strong and very beautiful. The Dark Creature was also voted the best play showcased at the festival by the audience. Pan Gyul by Juliette Jeffers, who is a native of St. Kitts, caught the audience’s attention while discussing the sweet treat called sugar cake. While teaching the audience about sugar cake Pan Gyul also tells the story of a female steel pan drummer from the 1950’s fighting to play in a male dominated world. Another one of the plays Fall by France-Luce Benson, who hails from Hati, delves into the opposing feelings of what culture is, the African diaspora and the price that is paid when people assimilate and start to forget their roots. Fall also talks about why mothers are often times tough on their offspring once they have moved to a different country with more opportunities. 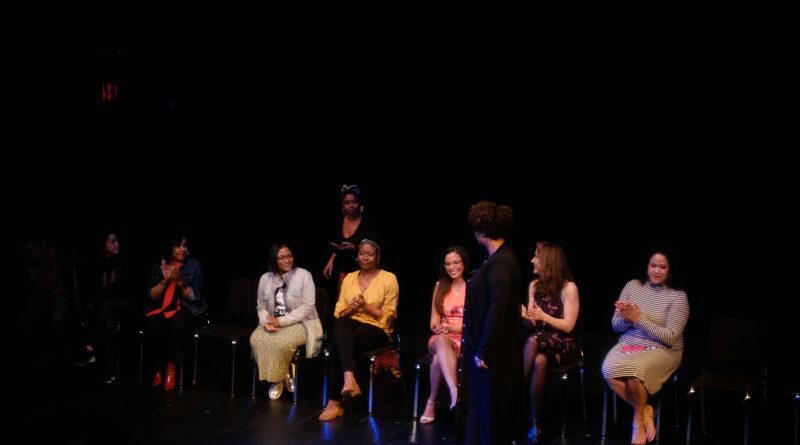 The festival not only showcased the theatrical work of the playwrights but also doubled as an expo for local, non profit Caribbean-American artist and vendors.